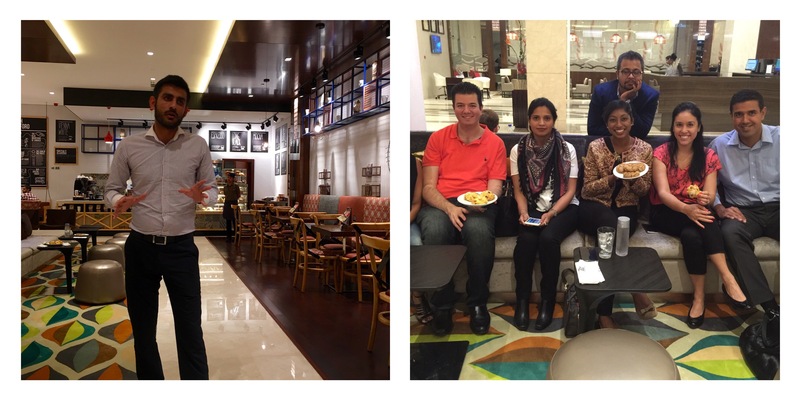 Last month I was invited to the pre-run of the UAE Barista championship, the coffee art show at the Jamaica Blue outlet in Flora Hotel, Al Barsha. A few bloggers and I got a chance to witness the two time Barista champion Nouman Qureshi whip up some delectable coffee art. We also got an insight into the art of latte art. It was an interesting and informative evening. I got to have their amazing coffee and also got to try Jamaica Blue’s food menu. Jamaica Blue is a premium coffee shop from Australia, established in 1992. Jamaica Blue has a growing network of more than one hundred cafes around the world. They source the very best coffee and use only fresh, locally sourced ingredients. Jamaica Blue’s exclusive single origin coffee and signature blends, sourced from Jamaica Blue mountains are popular among the UAE residents. 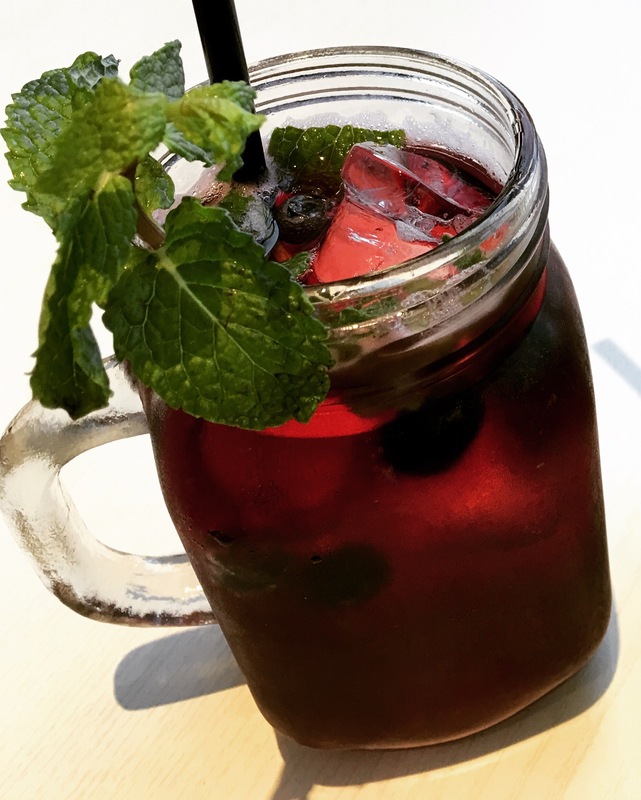 Jamaica Blue recently celebrated the opening of their 11th cafe in the UAE. 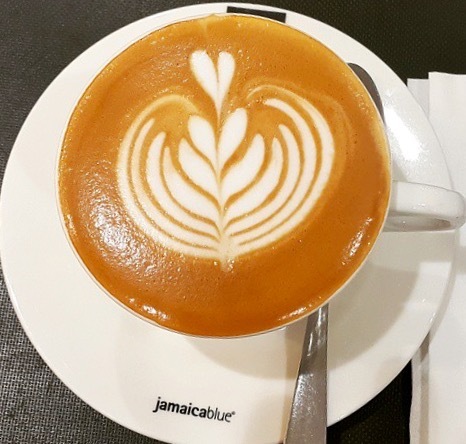 Jamaica Blue has highly talented and trained baristas serving delectable coffee in all their outlets. Infact, the Jamaica Blue UAE has won big at the UAE Latte Art championship for the past two years. 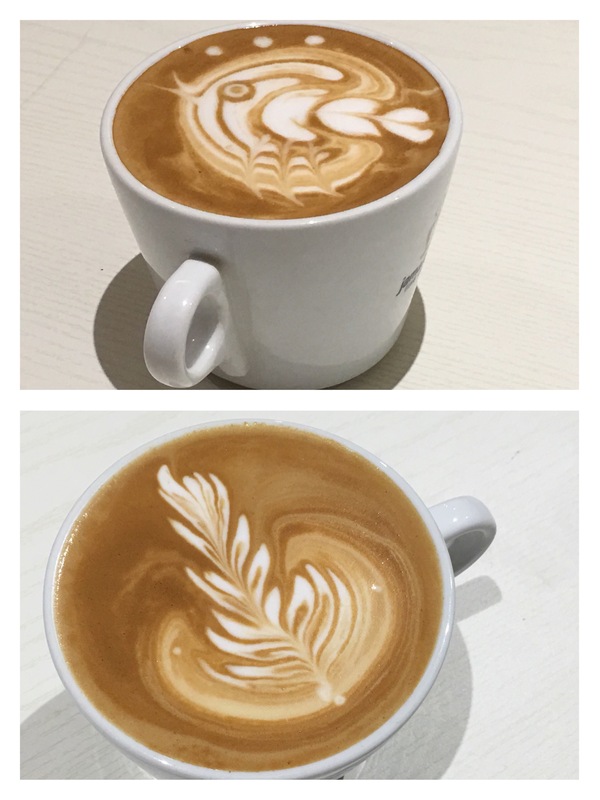 For this year’s UAE latte art competition, it had two members from the barista team including Nouman Qureshi, two time barista champion. We learnt about the science of latte art from the masters themselves. We also also got to witness the baristas whip up some amazing coffee art. Our evening ended with lots of coffee and delicious food. I had espresso and flat white. The coffee was brewed perfectly. I love the flat white at Jamaica Blue, it had the perfect amount of steamed milk and espresso. A single cup of their coffee can perk me up any time of the day. I need to make a special mention about their botanical sodas. They also offer a range of delicious cool drinks. I tried the pomegranate botanical soda and it was awesome. I certainly want to try the citrus lychee botanical soda next time. Their cold beverages are refreshing. 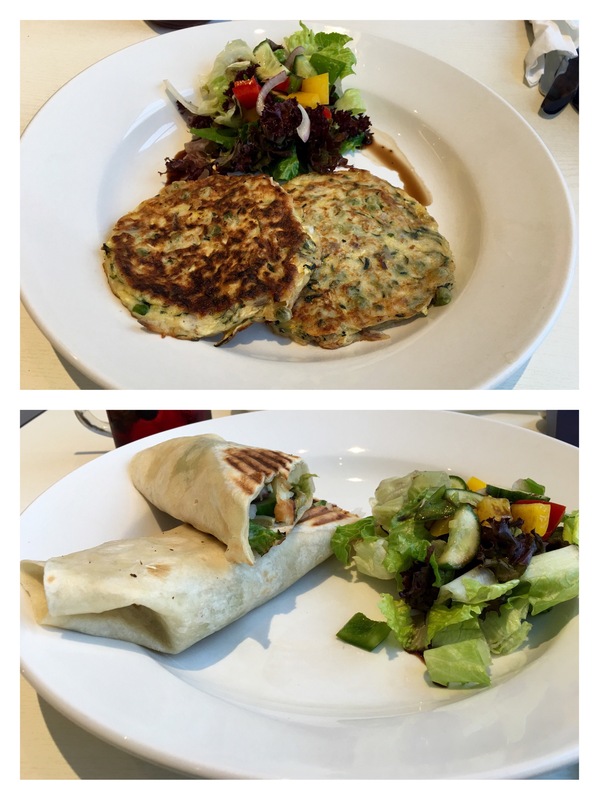 We also had quinoa salad, zucchini & Feta Fritters, veggie wrap and baked cheesecake. Quinoa salad- This delicious salad was made with grilled vegetables like pumpkin,zucchini, eggplant and bell peppers with quinoa, it had Harissa dressing and served warm. Zucchini & Feta Fritters- Two fritters served hot with salad. The fritters were well cooked and tasty. Veggie wrap- I didn’t want to have a veggie sandwich and I asked them to make a wrap instead. The veggie wrap had a filling of grilled halloumi, roasted tomatoes, mushroom and pesto. It was a basic veggie wrap. 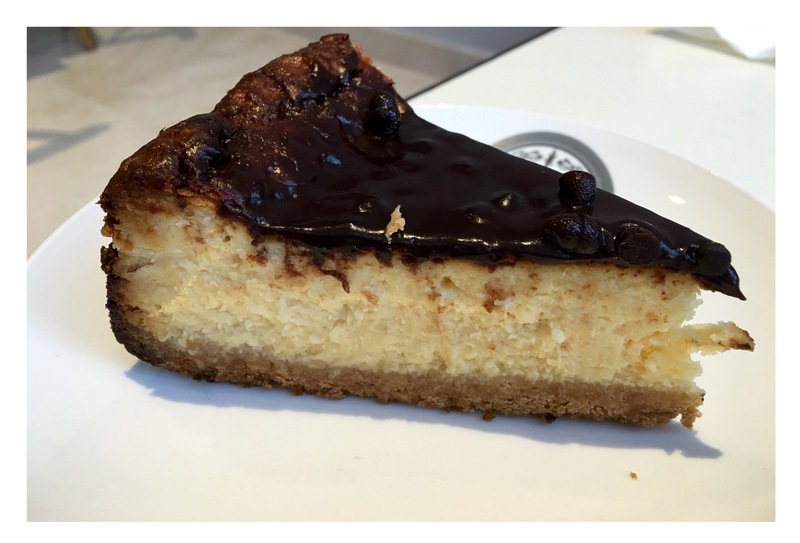 Baked Cheesecake- It is a real treat to have this dessert at Jamaica Blue. It is light,creamy and delicious. It is their signature cake and a definite must-try. This branch is easy to find, it is housed inside Flora hotel, right next to the Mall of the Emirates. The decor is modern and stylish. I loved the comfortable lounge seating and urban cafe vibe. Jamaica Blue cafe offers fine coffee and fresh and tasty food. Thanks for sharing your info jamaica blue ., I read your article and find it is very informative. I am searching about Jamaica Blue Mountain Coffee and after some time I found your post it ends my search.